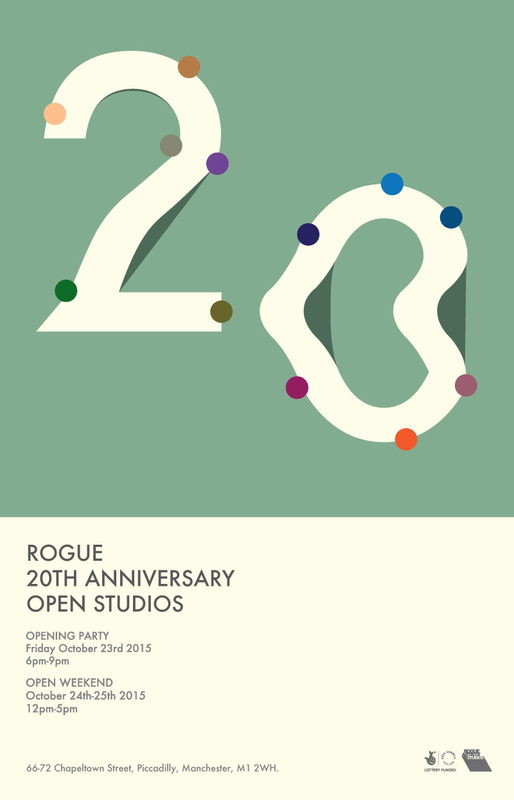 Rogue Studios in Manchester celebrate their 20th anniversary this year. 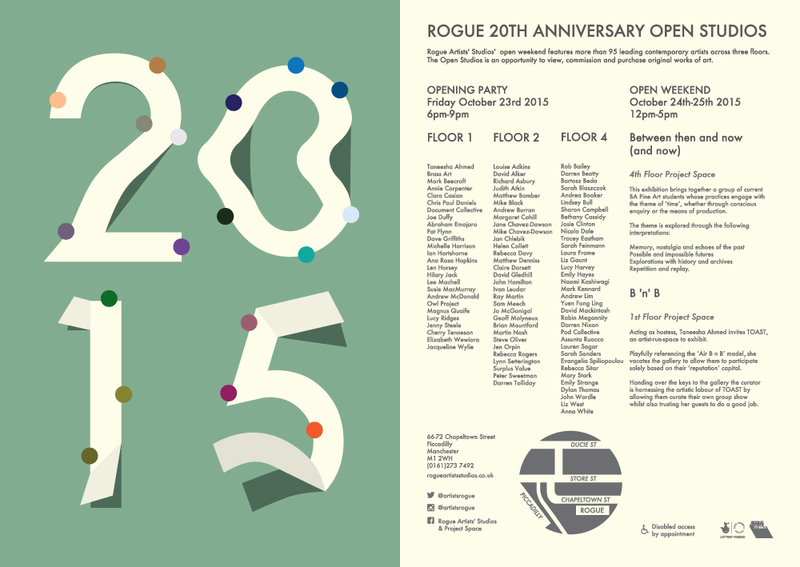 They are holding an open studios featuring nearly 100 artists as well as two exhibitions in the project spaces. I’ll be showing some new drawings in my studio on the 2nd floor. Private view is Friday the 23rd of October 6-9pm and then the open studios continue on the 24th and 25th October 12-5pm. Hope to see you there, all welcome. I’m pleased to be showing The Turing Suite at the Manchester Pavilion at the Pyramid Arts Centre in Warrington. 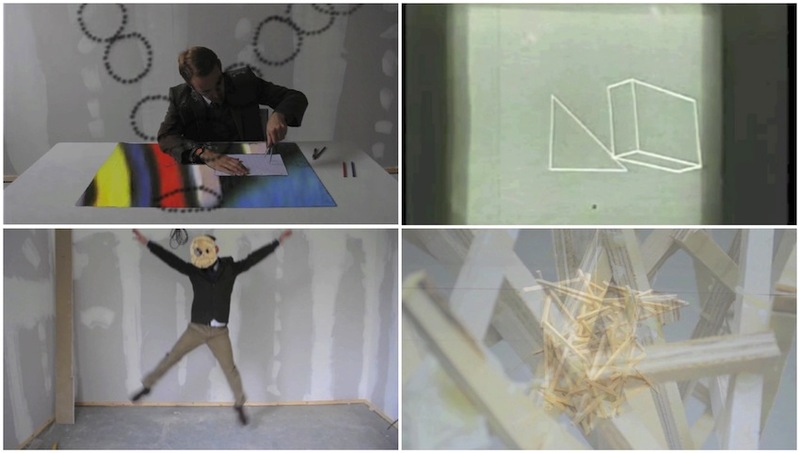 The exhibition is curated by Bureau for North in partnership with Warrington Contemporary Arts Festival. On until the 31st of October.